As a sports scientist, Egger knew that fat is burned primarily in regions where the tissue is best supplied with blood and above all, fat is burned by movement. That’s why he was focused on developing training devices which would combine circulation-enhancing methods with movement. With this knowledge in mind, he set out with a team of scientists and mechanical engineers to develop a revolutionary training device. This was the first time in history pressure therapy was used simultaneously with fat burning exercise. The team believed in solid empirical evidence to prove their theories. 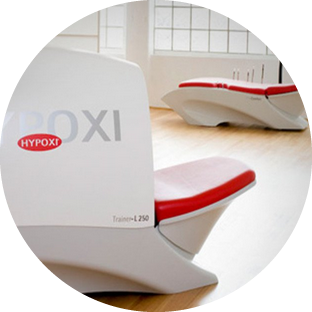 So in 1997, Dr Egger undertook a landmark study testing HYPOXI with 530 women.The results were so profound that HYPOXI was launched into production that same year. HYPOXI products have proven so effective that the company now distributes to more than 50 countries across the globe – making the world’s leading supplier of vacuum technology based weight loss systems. HYPOXI Australia Pty Limited was established in 2005 after one of the original founders lost 18Kg in a small HYPOXI studio in London. 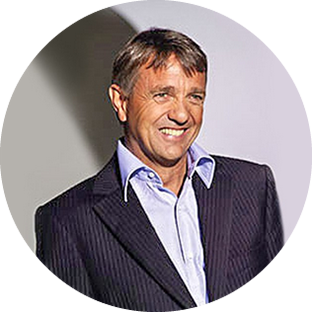 Devastated that HYPOXI treatments were not available in Australia, the founders swiftly set up Australian operations so they could distribute the revolutionary product across the country. 100% Australian owned and managed, HYPOXI Australia has grown from a single studio operation to a network of over 80 HYPOXI locations throughout the nation. In 2009, HYPOXI Australia was awarded the Westpac Smart Company Award for its innovative range and smart business practices. In 2014, Ardent Leisure Group acquired HYPOXI Australia Pty Ltd.
Commencing as HYPOXI clients, the operators of the Southport & Burleigh Heads studios loved their own HYPOXI results so much they decided there was only one option! Share the wonders of HYPOXI with the Gold Coast locals! Come join the thousands of people we have helped since 2008 and transform your body with HYPOXI. With studios located at Ferry Road Southport & James Street Burleigh Heads we are easily accessible from anywhere on the Gold Coast.